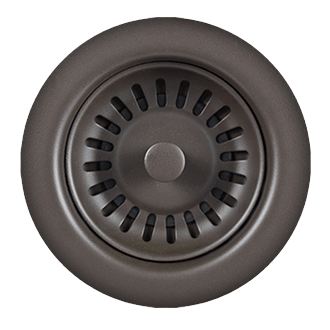 Match your waste disposer trim to your kitchen decor! 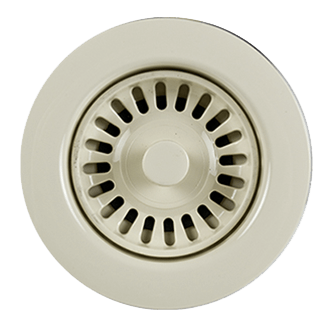 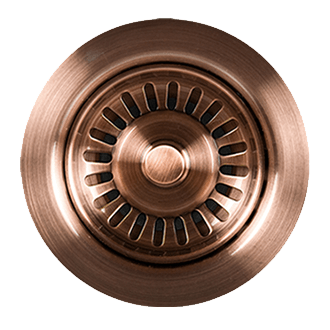 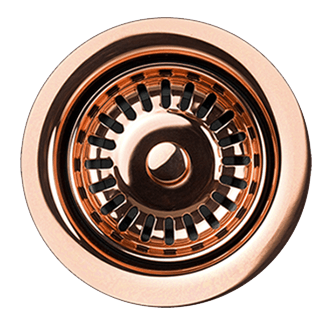 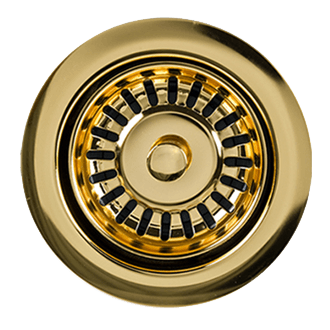 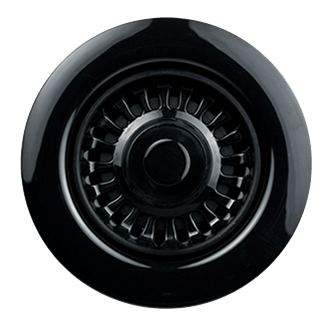 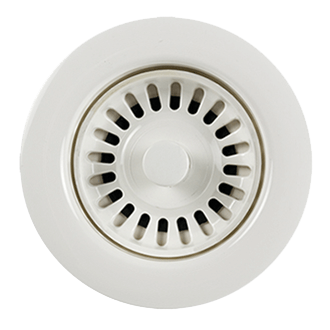 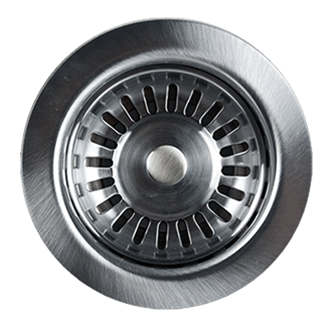 The MT7799EV is a complete strainer with collar that is compatible with continuous feed models only. 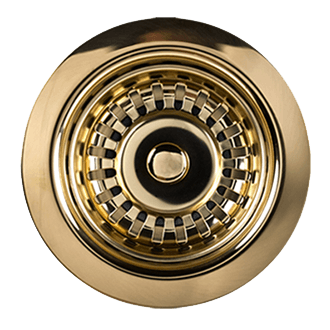 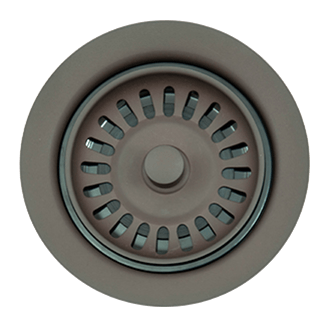 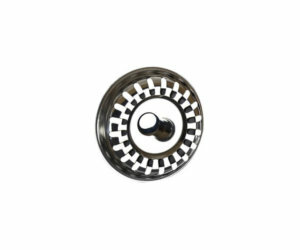 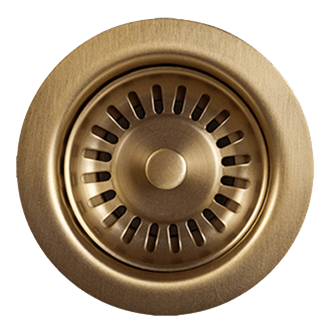 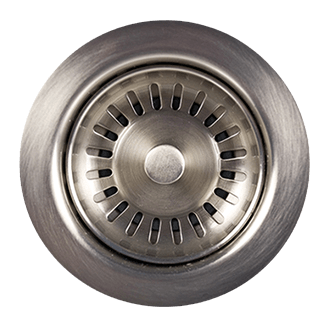 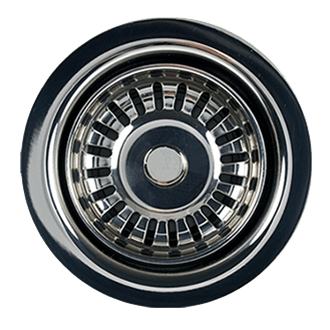 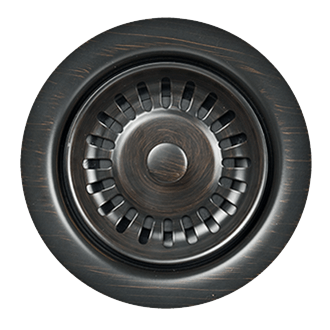 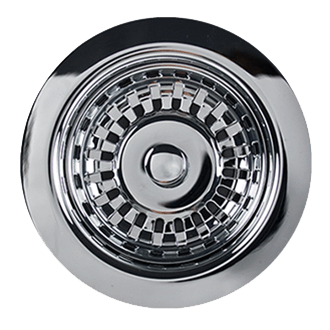 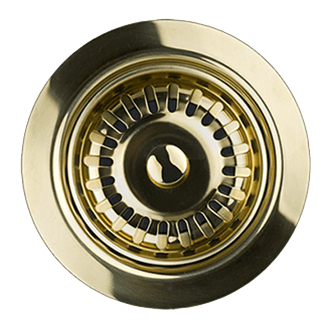 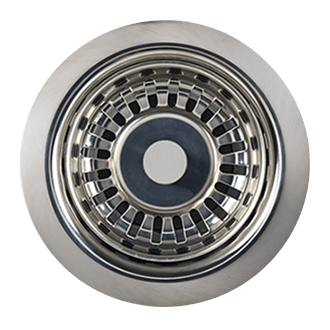 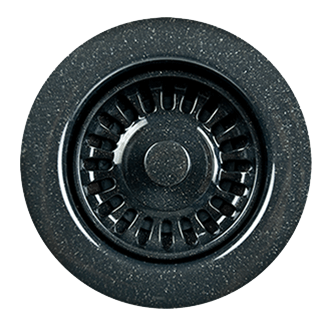 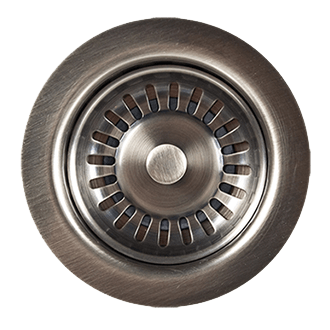 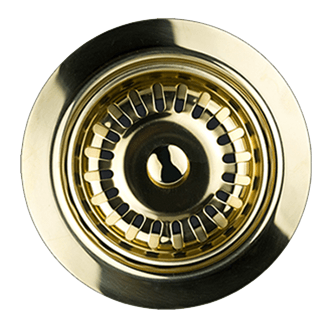 This basket stopper style is only available in the extended flange and may be installed on thinner sinks with the use of the 3 bolts provided.